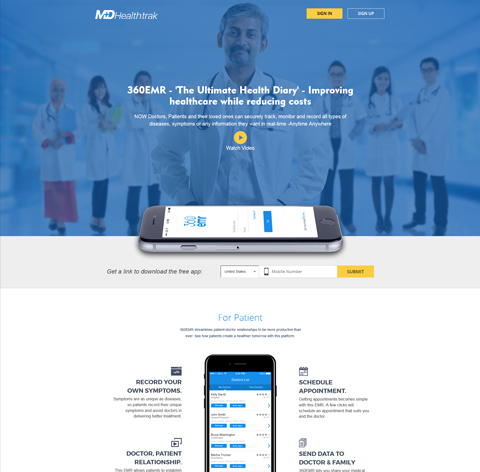 Client MDHealthTrak wanted to offer a platform that would streamline the patient-doctor relationships to be more productive. The platform allows patients to track their illness/diseases recovery as well as fix their appointment with doctor by utilizing application. Along with this, patient can also add event for each disease, get online consultation from doctors and see the graphical presentation of their each symptom. On the other side, Doctors can access patient details, view the questions asked by patients, check the appointments and payment history. Doctor can view scheduled appointments, patient's questions and other details. The client needs an application that allows patients to establish relationship with professional doctors to get better treatment. 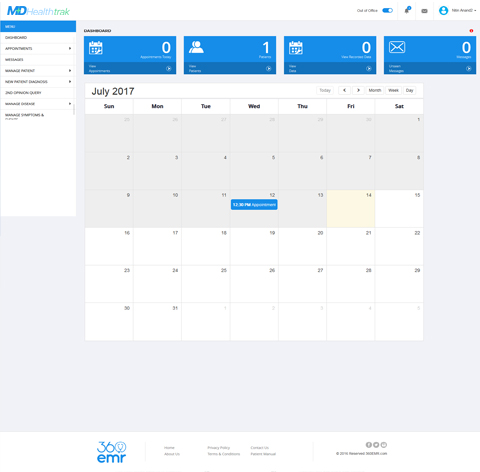 Our team has developed the user-friendly application that contains a set of tools to track the disease symptoms, scheduling appointments, show graphical representation of data and manage other activities. We ensured that application had simple and elegant interface that patients and doctors can easily access and utilizes its features for better treatment solutions. 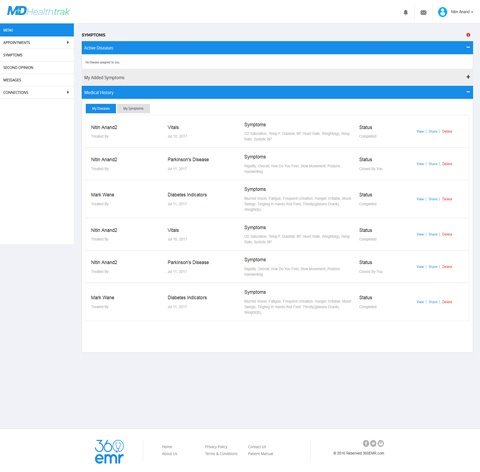 Front-end While keeping client's requirement on top priority, our team has designed a scalable and powerful application that really benefits the patients in creating a healthier tomorrow. 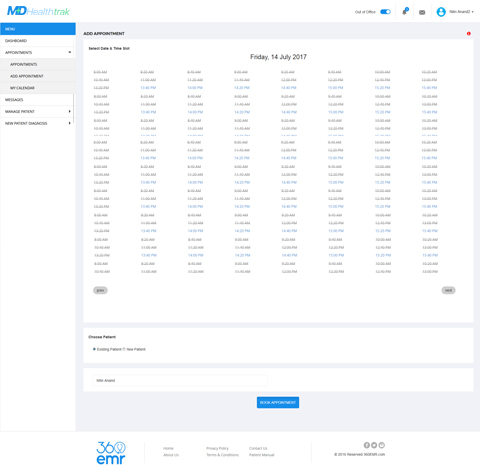 To simplified and speed up the interaction between patients and doctors we had created a highly functional and dynamic app. Backend Our developers had ensured that application work well and provide correct data with all necessary real time information. To achieve clients need, our developers had utilized their expertise in cloud and .Net development to deliver the app with all the functionality features. At the end we had successfully delivered the project to the client while meeting all the prime requirements. Flexsin has been very professional throughout the project completion and always committed to work pr.. The HIPAA Compliant Telemedicine Application has successfully completed and utilized by our clients to enhance the patients and doctors experience. We are glad that our client is happy and satisfied with our services. The application has great UI interface that makes it easy to interact and efficiently work in helping patients to get better treatment. Moreover, doctors can also benefits by getting connected with their patients.